Put on your detective cap! 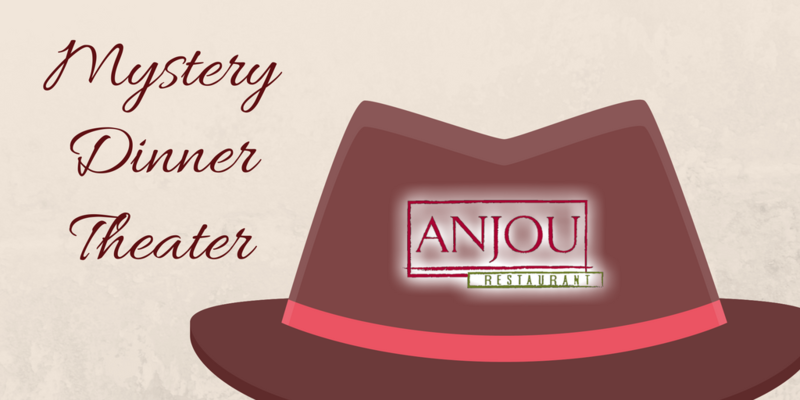 Enjoy a three-course meal while solving the mystery in an interactive dinner theater performance presented by The Detectives Comedy Dinner Theatre. The price is $52 per person, plus tax and gratuity. Seating and cocktail service begin at 6pm; dinner and the show begin at 7pm.